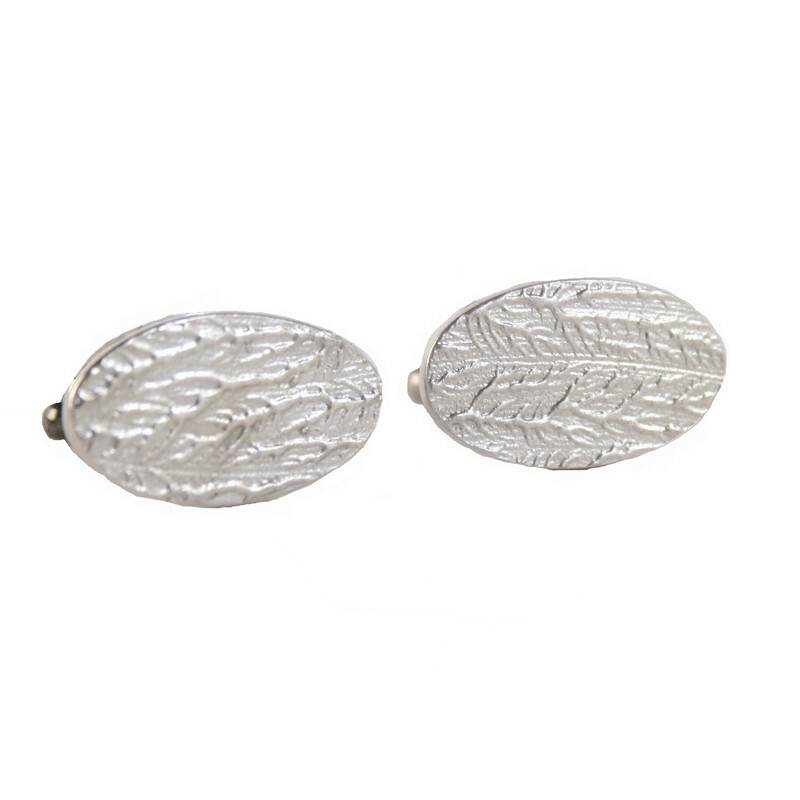 Textured and tactile, hand-crafted silver cufflinks. A perfect gift. Handcrafted in Sheffield, England, using traditional silver smithing techniques.